Natural disasters can bring a lot of turmoil, chaos, and damage to the areas they hit. By educating yourself about common disasters in your region and preparing appropriately, you put yourself and your family in a safer position. Floods occur when there is an overflow of water the land cannot absorb quickly enough, or rivers cannot carry away fast enough. 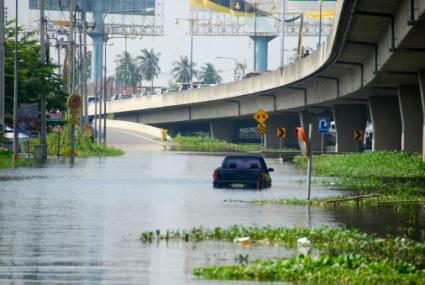 Floods cause terrible property damage and are ranked as the second deadliest natural disaster as of 2016. During flooding, people may drown, come down with an illness due to the weather or contaminated flood water, or have a difficult time gaining access to clean water, shelter, medical care, and food. Because floods can occur so quickly, it is best to prepare a pre-made emergency kit and have a plan in place before evacuating. National Weather Service has created an interactive map to check out the details of flooding in your state. 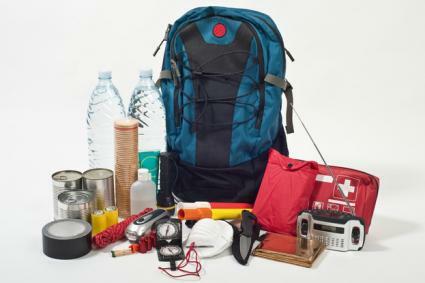 Along with your standard emergency kit, pack an emergency flood bag with supplies for all members in your household. Bags should include water-resistant clothing for a few days, medications, gallons of water, non-perishable foo, and life jackets for all members of your family, if possible. Prior to a flood warning speak with members of your family or roommates about how you are going to handle evacuating. Follow basic safety rules for flooding. 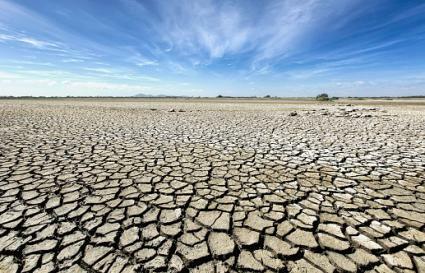 Droughts occur when there is a lack of rainfall. This can lead to a shortage in water, dry soil, possible overheating (if it is hot), and dehydration. Drought Monitor has a map in real time that shows which areas are currently impacted. Droughts affect crop growth, water supply, and access to recreational activities. With a decrease in water supply comes a higher risk of diseases, poor water quality, increased risk for wildfires, and loss of habitat for animals. If your area is at risk for a drought or you are currently facing a drought, there are a few things you can do to make a difference and stay prepared. To help preserve water, take quick showers, choose drought tolerant plants for your garden, and limit grass watering. Keep a steady supply of water stored in your house just in case. Store a least one gallon of water per person per day. If excess heat is causing the drought, keep animals and children indoors as much as possible and keep fans or AC on to maintain a cool house temperature. During times of excess heat, keep your family and pets hydrated and wear protective clothing and sunscreen outdoors. When energy is released along seismic faults, an earthquake can occur. Earthquakes are measured in magnitudes ranging from less than 2.5 to over 8. It's unlikely people will feel an earthquake under magnitude 2.5, and over 8 can cause massive destruction. Fatalities due to earthquakes typically occur when structures, buildings, and homes are destroyed and collapse. If you live in an earthquake prone area, you can monitor them in real time using USGS's interactive map. In this way, you will able to stay on top of potential signs of earthquakes in your area. Knowing what to do before, during, and after an earthquake can help you and your family avoid potential injuries and death. Wildfires can occur year round, but places experiencing droughts or low rainfall are at greater risk. These fires are not planned and can start naturally with a lightning strike, or humans can cause them. Wildfires spread quickly, especially if there are high speed winds. They damage land, crops, property, homes, and watersheds. They may also interrupt public transportation, electricity, and gas lines. 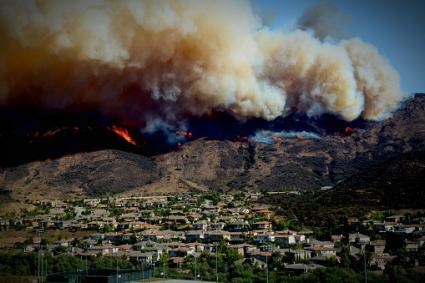 Wildfires can lead to severe injuries and even death by causing car accidents, knocking trees and brush over, and making thick ember-filled air. Know where to evacuate in case of emergency. Always evacuate if it is recommended. Many centers are open to having animals accompany you when you evacuate. If you have a nervous pet, consider purchasing a lightweight, foldable crate to help them stay calm. Listen to fire watch emergencies on your local news station. Make sure your car always has enough gas to evacuate at a moment's notice. Along with your standard emergency kit, pack a bag with toiletries, food, water, pet supplies, clothing, and medications. You may also want to bring books or movies to keep busy at the evacuation center. If your house is at risk, take easy-to-transport keepsakes you wouldn't be able to live without, such as important photo albums or loved one's ashes. If the air quality in your area is poor, limit your time outdoors and wear protective clothing including long sleeves, dust masks, pants, and closed toe shoes. Keep doors and windows closed to keep smoke out, and regularly change filters on your furnace, heat pump, air purifiers, or air conditioning units. A thunderstorm takes place when you hear thunder and see lightning. Hail, wind gusts, and tornadoes may also accompany the thunderstorm, making it even more dangerous. They can occur year round, but typically peak in the spring and summer. These storms can cause flash flooding, fires, damage to houses, electrical damage, and severe injuries or death. 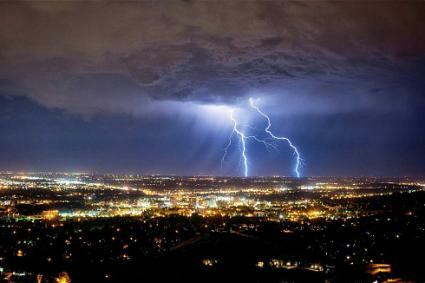 On average annually, thunderstorms cause around 2000 injuries and 200 deaths. If your area is at risk for a thunderstorm, make sure you take the appropriate precautions so you and your family can stay safe. A volcanic eruption spews ash, lava, gases, hot vapor, and rocks, which can cause severe injuries and death to those nearby. 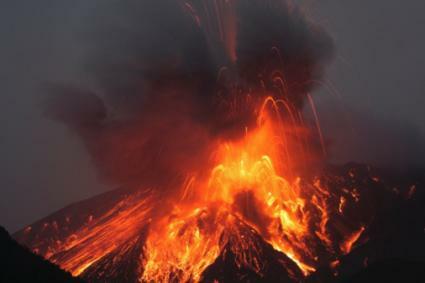 Volcanos are found underwater and on land, with around 169 active volcanos in the United States. In the past 200 years, there have been around 200,000 deaths related to volcanic activity. 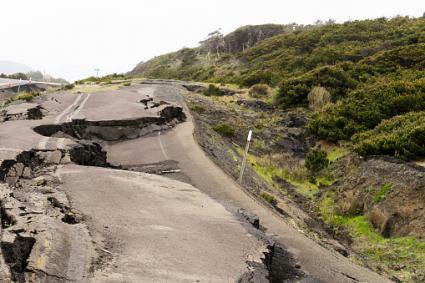 The aftermath of a volcano can be devastating. Some effects include difficulty breathing due to heavy ash fall, property destruction, long term respiratory issues, and crop damage. Listen to local news and radio stations about evacuation orders. If your home is within a safe distance and you do not need to evacuate, close all doors and windows. Stay inside and keep pets indoors. This is especially important during ash fall. If you must remain outdoors, wear protective clothing, glasses or goggles, and a dust mask with an N-95 rating. To prepare for a volcano make sure you have enough dust masks for everyone in your family. If a warning is issued, keep everyone home and indoors. 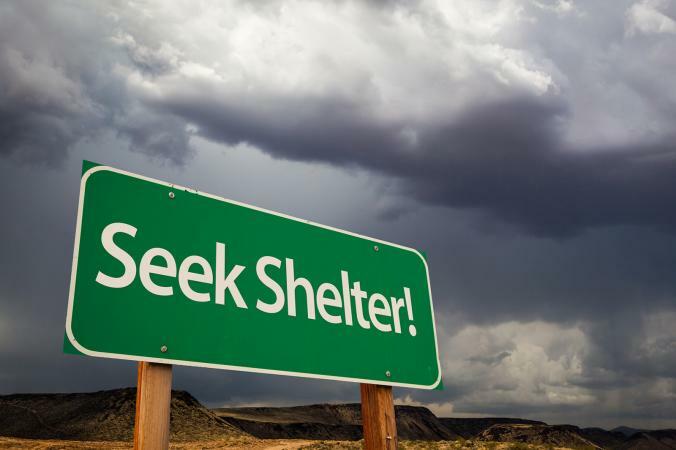 If you need to evacuate, find a local shelter to seek refuge until it is safe to return home. Bring along your standard emergency bag, as well as snacks, water, clothing, dust masks, medications, and activities to keep your pets and children occupied. Do not leave your pets outdoors. Breathing in the air can cause permanent damage to their respiratory system, which may result in death. When returning home, check for property damage and clean up if necessary. 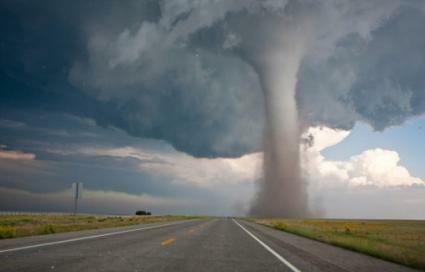 A tornado is an aggressive funnel of fast moving wind that travels beneath a storm and can cause immense destruction. Tornados can destroy property, crops, electric and gas lines, and water sources. Approximately 1,200 tornados impact the United States annually and typically occur in the spring and summer. In 2017, there were around 34 deaths due to tornados. If you live in a tornado prone area, make sure you are properly prepared. 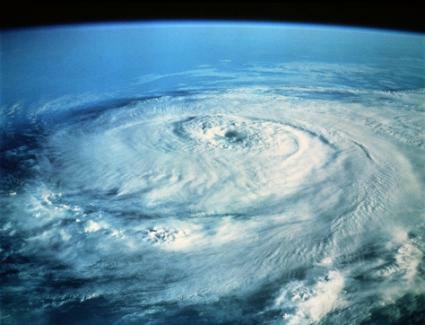 A hurricane is fast moving circular storm system that has a low pressure center. It typically appears as heavy rain, fast winds, and thunderstorms that can cause flooding, property damage, severe injuries, and death. Injuries or death can occur from drowning, being hit by wind-borne objects, car accidents, buildings collapsing, and falling trees or power lines. Tornados may also be present during a hurricane, creating even more damage. Make sure you are prepared for a hurricane if you live in an at risk area. 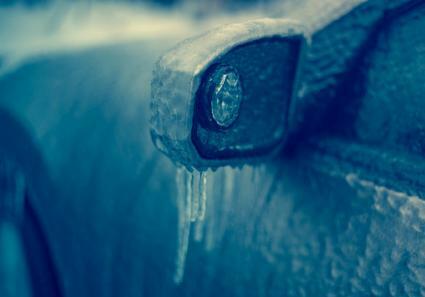 An ice storm occurs when rain freezes, leaving a thick layer of ice on any surface where it falls. Although they can typically be predicted, there are times when a snow or ice storm occurs quickly and without warning. Ice and snow storms can cause car accidents, property damage, falls, snow shoveling injuries, and injuries or damage from falling trees. Cold weather can also damage crops or cause frostbite and hypothermia. If you live in a snow and ice storm prone region, take preemptive action. Being prepared for a natural disaster puts you in a better position when it comes to surviving. By knowing what your area is at risk for, identifying warning signs, packing standard and disaster related emergency bags, and knowing where to evacuate, you can keep your family safe.